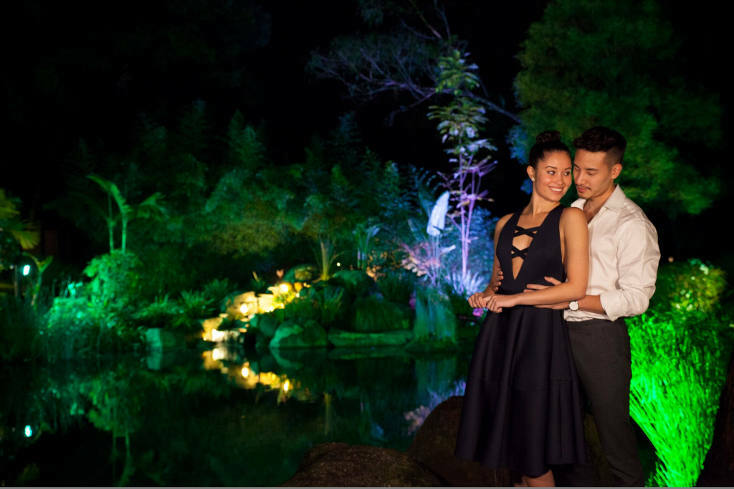 Our completely private, luxury resort is ideal for special anniversary getaways and celebrations. 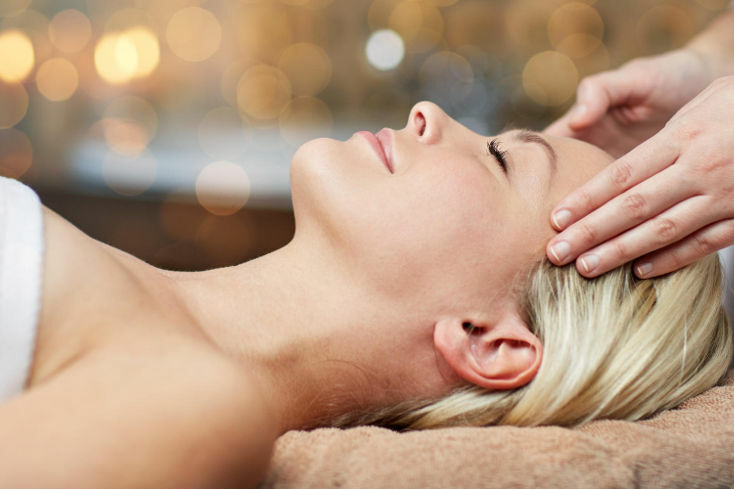 The range of day spa packages and accommodation allow guests to come for a single treatment, stay for a day and be treated to private bathing, massage and lunch, or book a 5-star luxury couples escape like no other. 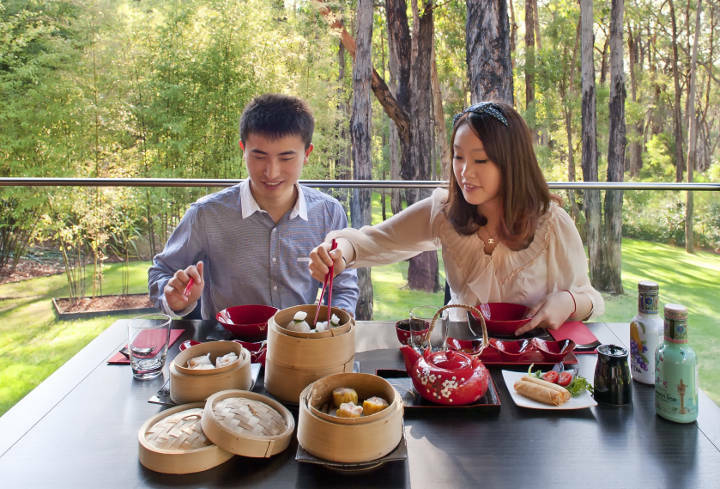 The resort is situated on 5 acres, with bamboo groves, lakes and world class day spa facilities. 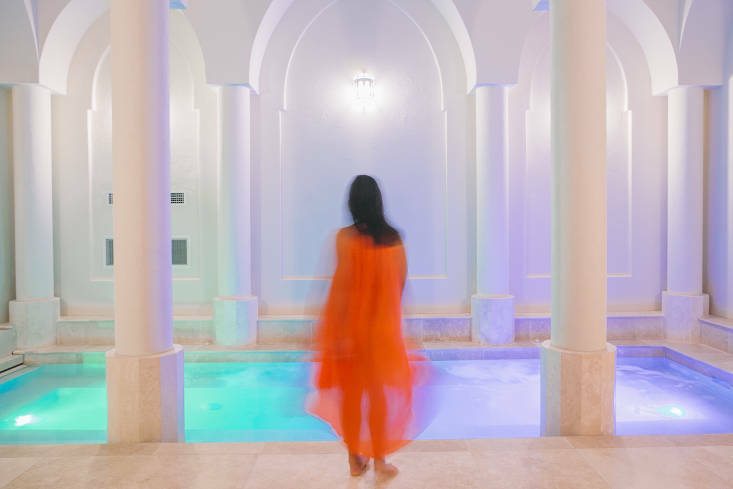 All resort treatments are private and exclusive – ideal for romantic couples who want time alone, and for those who want to enjoy private bathing in landscaped mineral spa pools. 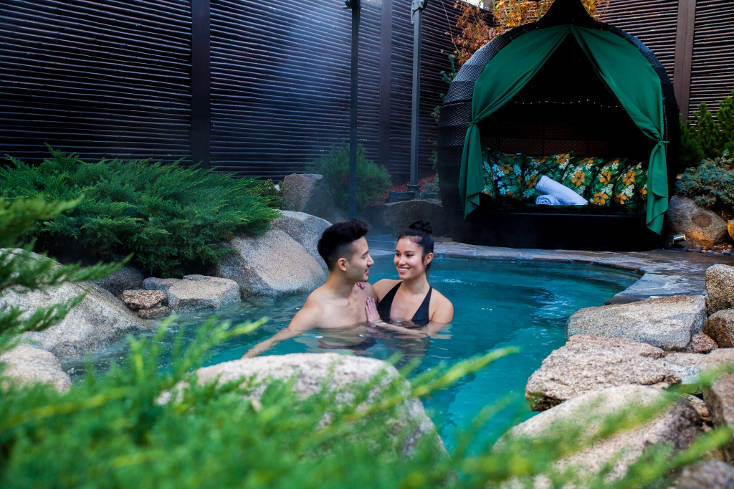 An easy 45 minute drive from Melbourne, at the gateway to the Dandenong Ranges and the Yarra Valley, our resort offers luxury spa packages to suit anniversary getaways and celebrations for a range of budgets.